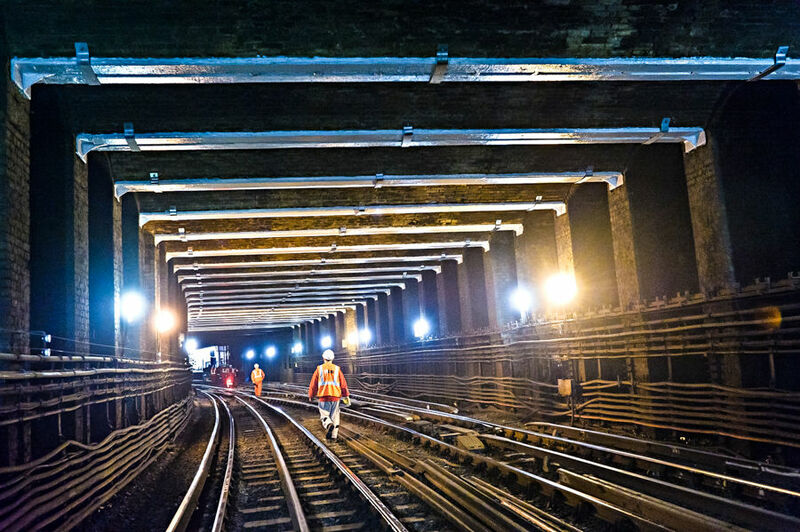 With the resurgence of rail travel in the UK the maintenance of the rail infrastructure is a significant factor in the efficiency of the service. 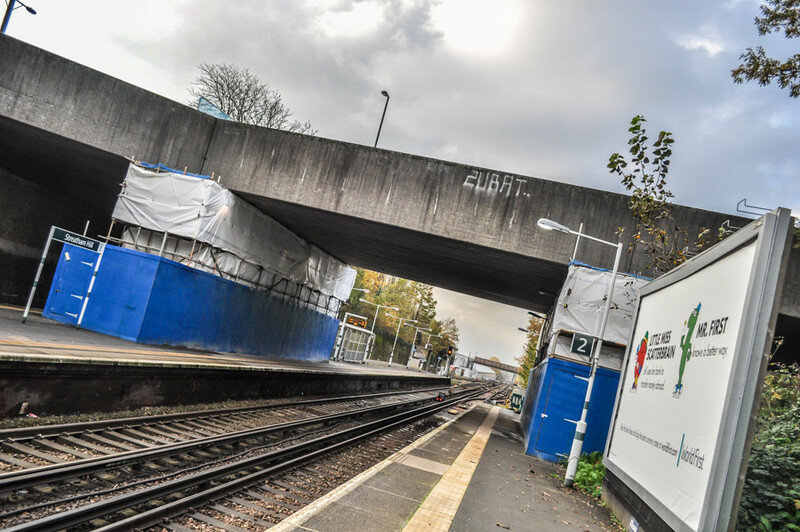 The management and execution of the refurbishment work within limited rail engineering hours is a significant challenge. 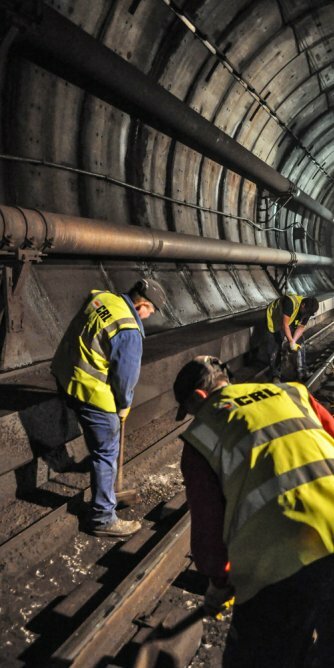 CRL are RISQS (formerly Link-Up) accredited and audited annually by Achilles who manage the scheme for the rail industry (RISQS supplier number: 037832). 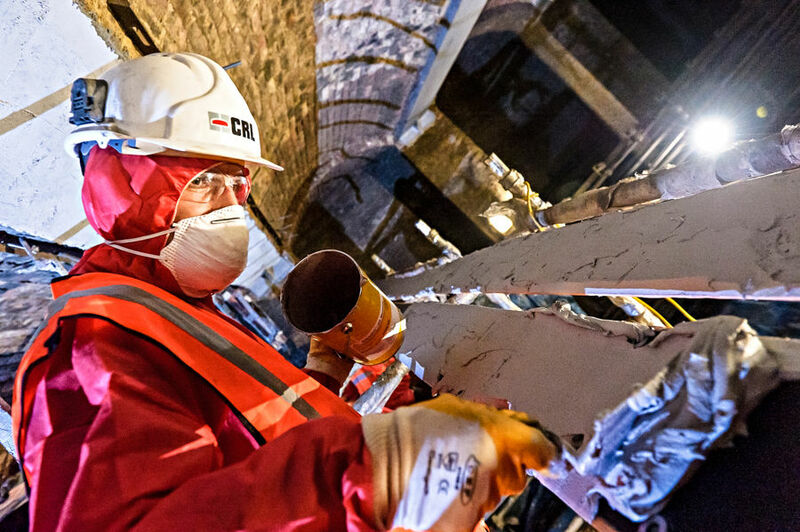 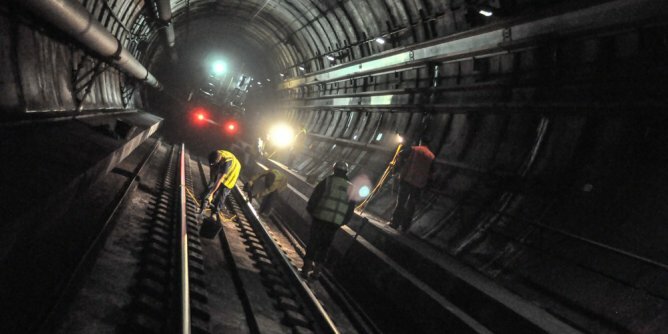 Our service for the rail sector is the inspection, repair and strengthening of buildings and structures. 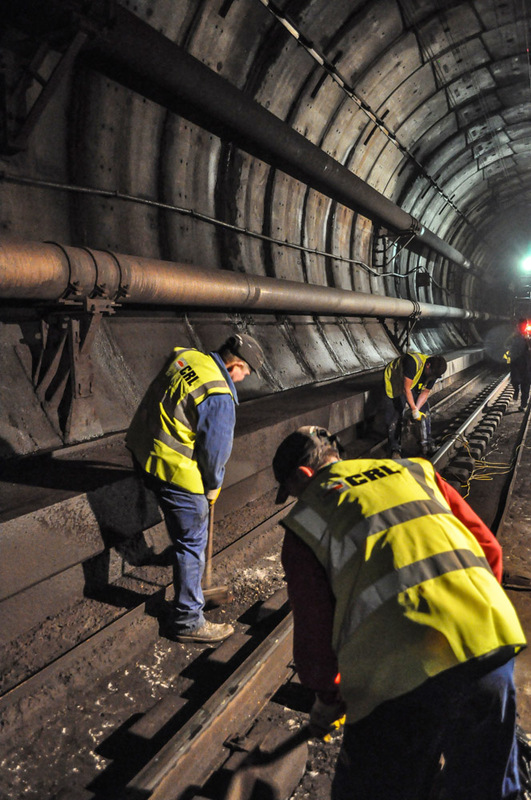 This includes repairs to station facilities, bridges and tunnels. 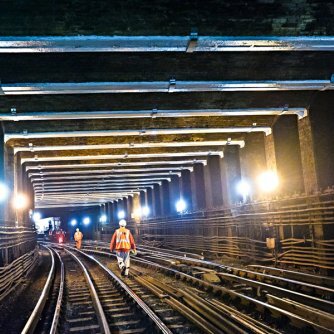 We work with all the rail industry clients across the UK which includes Network Rail, London Underground, Eurotunnel, Docklans Light Railway,Mersey Travel, Nexus and most other train operating companies (TOCs). 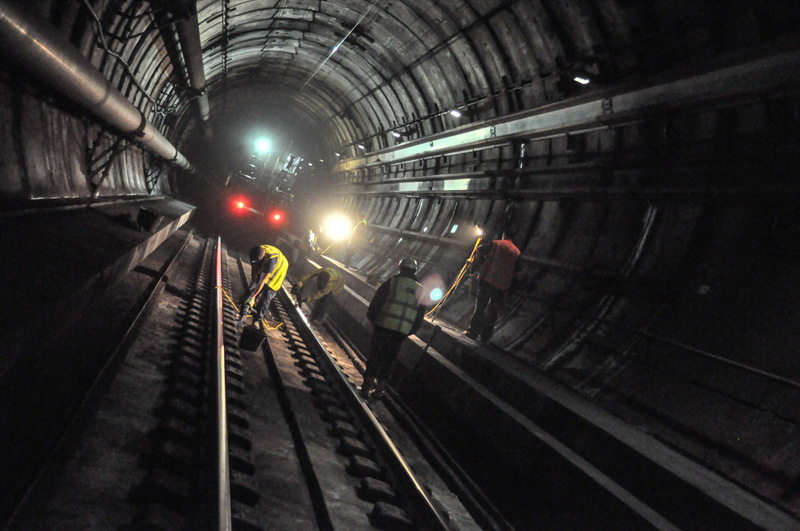 Using our own highly skilled operatives managed by our Chartered Engineers we can provide a professional service to the rail sector. 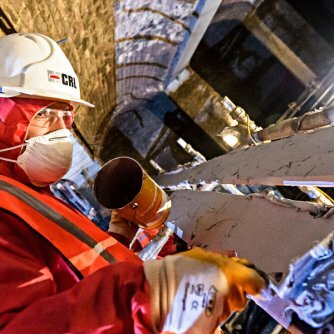 We employ our own planner to programme the resources and execution of the work and our own Safety Advisor to ensure we work safely in the rail environment.